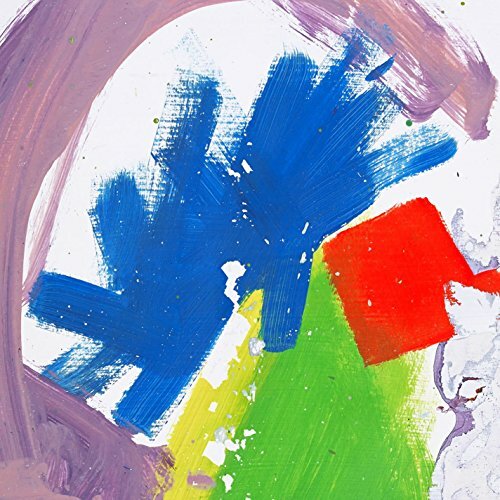 April 20 @ 9:41 a.m.
April 19 @ 8:13 a.m.
April 17 @ 12:14 a.m.
April 15 @ 3:58 a.m.
April 12 @ 1:43 a.m.
Alt-J has diversity of sounds , love them . Maybe it's the Asian sounding instruments . To be honest, at first I thought this song was about masturbation. But then I looked up the lyrics and saw it wasn't. Oops, silly me.